With NetEnt’s live casino offering, you are joining an exclusive club where innovation enables flexibility and differentiation. They are a leading provider of premium gaming solutions to the world’s most successful online casino operators. Following them and seeing their developments, we have noticed that they are true pioneers in driving the market with thrilling games powered by a cutting-edge platform. Talented people that take pride in delivering flexible digital casino solutions, which are unique all at the same time. And there NetEnt Live Roulette game is exactly that! A game changer in the world of live casino. 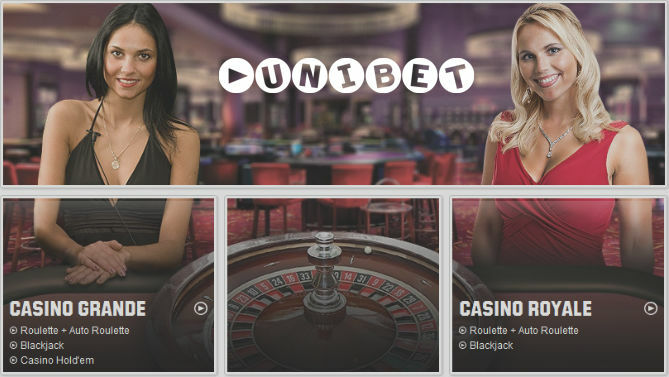 This game is available on a desktop, laptop A Roulette game for mobile that’s coming with an easy-to-use interface, outstanding streaming solution, perfectly synchronized audio and video to guarantee seamless player experience. Players can enjoy landscape or portrait mode, with the freedom to view the felt or video stream during the gameplay. With NetEnt Live Roulette you can choose to play European Roulette or opt for French Roulette. That depends on the casino you are playing at of course. French Roulette is similar to traditional European Roulette, except for the betting field layout. It is slightly different. With both versions also race track bets Voisins, Tiers, Orphelins and Zero can be placed and some casinos offer the option to play with La Partage. European Roulette – The core Live Roulette game for players in Europe and beyond. Offering the largest number of standard and VIP tables available from a single source, it’s the ultimate world-class Live Roulette experience for players to enjoy across the widest range of devices. French Roulette – Almost the same as European Roulette. However, in French Roulette there’s the La Partage rule: if a player makes an even-money bet and the ball lands on zero, he or she loses only half their bet. French Roulette also uses a slightly different table layout with some bet types named in French. Auto Roulette – A real-life roulette game broadcasted from a studio in Malta, but with this game there’s no dealer spinning the wheel as everything is fully automated. Another difference is the maximum possible bet with Auto Roulette which is £20.000 instead of £75.000 with Live Dealer Roulette.